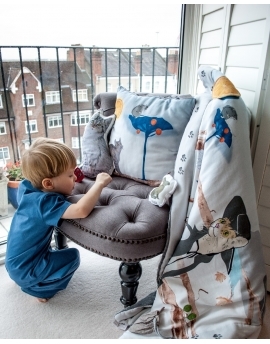 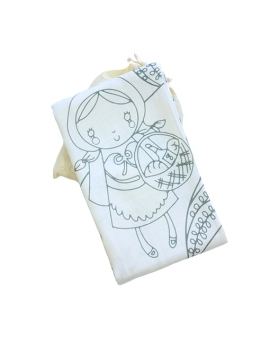 The Blanket Story bamboo-cotton muslin collection is a unique mixture of safety and good design. 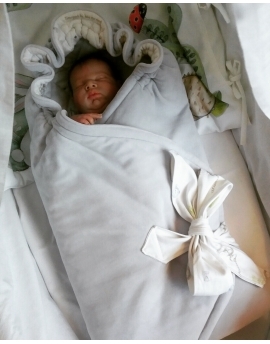 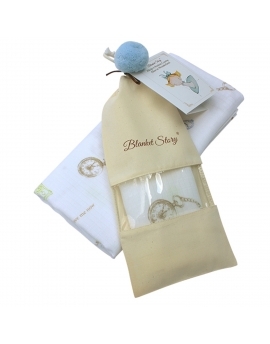 For the comfort of your babies we use bamboo yarn, whose exceptional, natural qualities impress everyone. 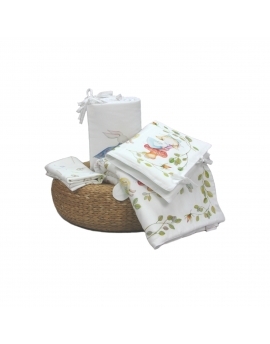 All the fabrics possess hygiene certificates and are manufactured according with the Oeko Tex Standards. 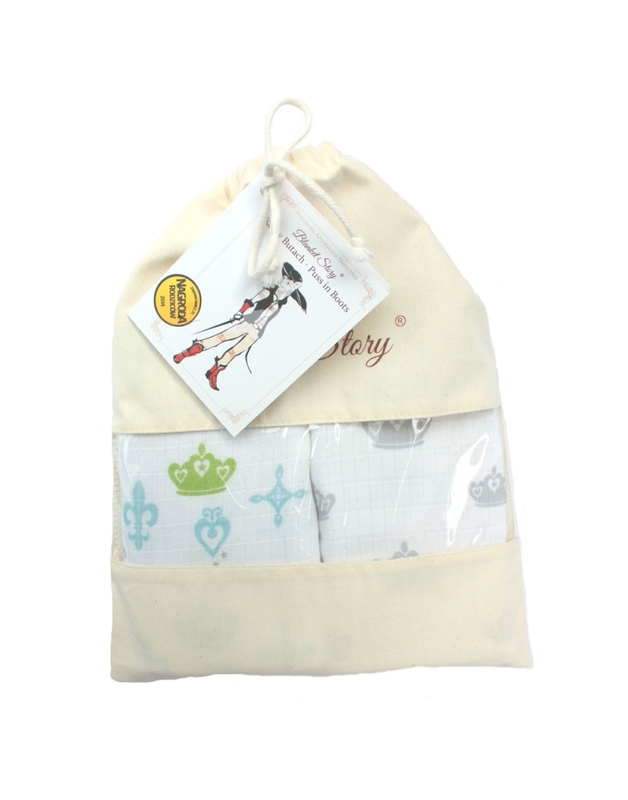 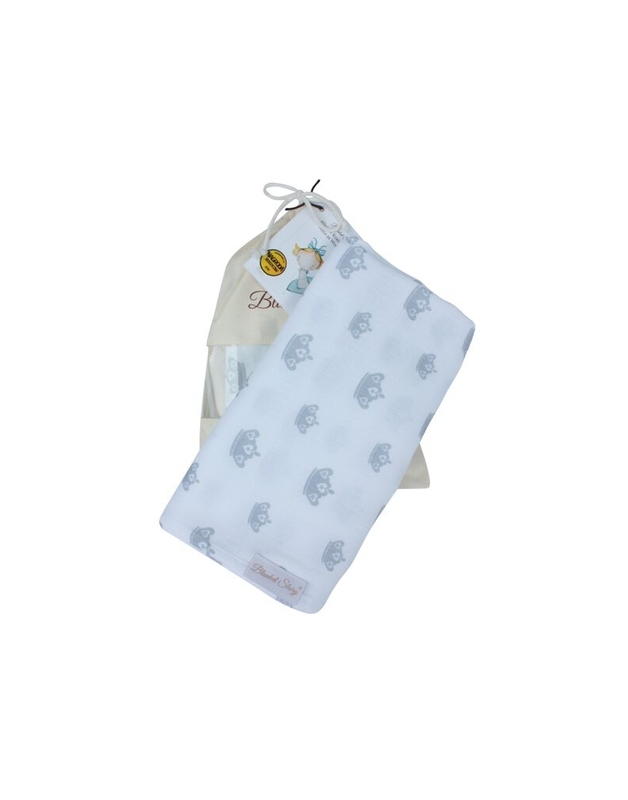 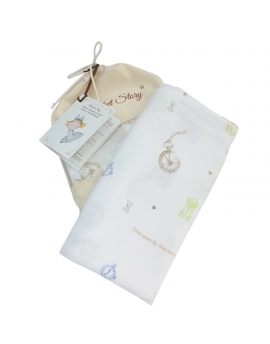 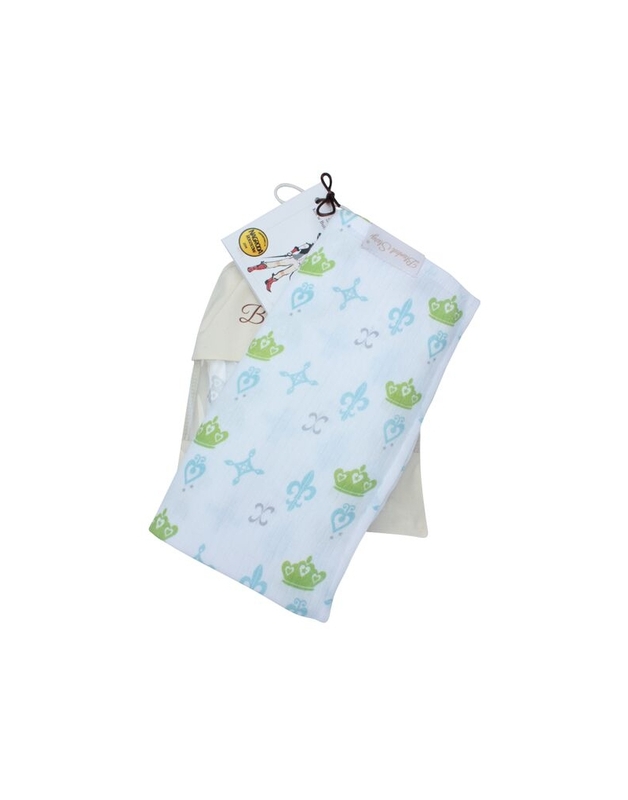 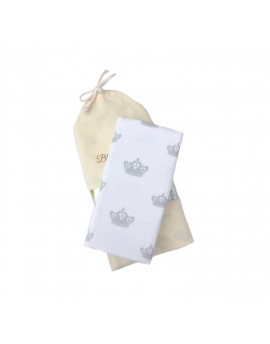 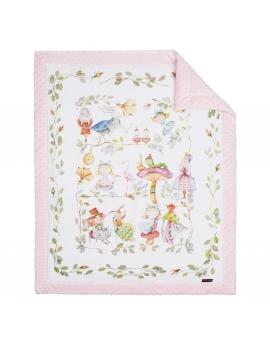 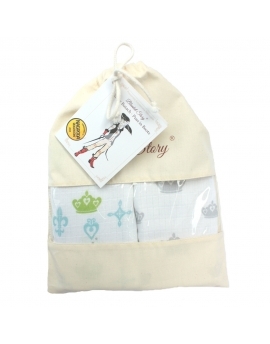 mini blanket, sheet, towel, reusable nappy pad, stroller sun shield, washing pad, shoulder pad after feeding.